The world's most versatile onboard and offboard camera system designed for critical dynamic applications. 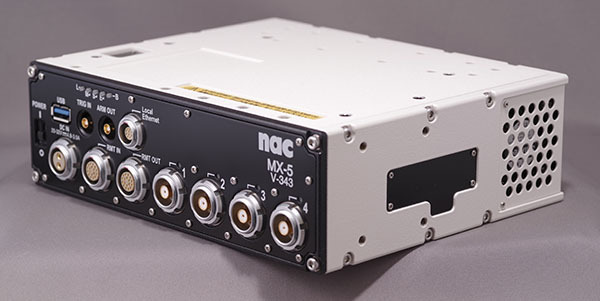 The nac MEMRECAM MX is a robust, turnkey solution for multi-camera onboard and offboard automotive testing and occupant safety applications. Each system supports up to eight, tightly synchronized camera views, and integrates seamlessly with all current and legacy MEMRECAM imaging systems. The M Series utilizes extremely light sensitive image sensors, providing brilliant images complete with up to 8GB per camera view of memory and built-in memory backup protection. 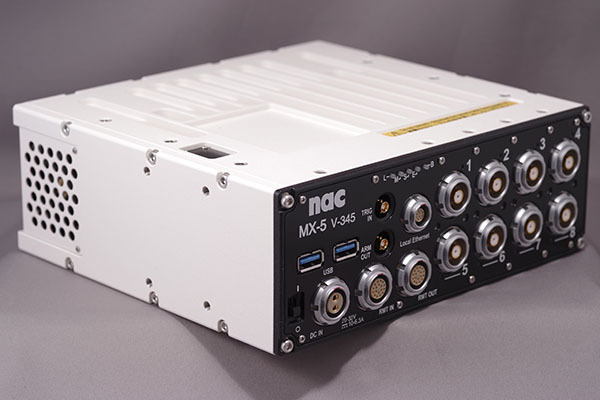 The Integrated Processing Unit provides power, communications, trigger and synchronization for up to eight M-Cam's, and provides the interconnect technology for integration with all MEMRECAM platforms. All components are compact, light weight, and ruggedized. The flexible MEMRECAM MX high speed camera system is a truly ideal solution for all automotive testing needs. The M-Cam is designed for both "On Board" and "Off Board" use, making it the most flexible camera head available. This camera head operates via a single cable that can range in length from 5m to 40m long and offers full HD resolution at up to 2,000 fps.